These green beauties can liven up a dull IG feed or a plain apartment. The best part? They are low-maintenance, too! It’s no secret that plants are delightful accents that can instantly liven up a big or small space. Given the rising popularity of succulents, indoor plants, and cacti over the years, it’s not surprising that these potted wonders are constants at home, in different establishments and on social media posts, too. How many times have you seen an Instagram post with plants as part of the background or a home post with a plant vignette? 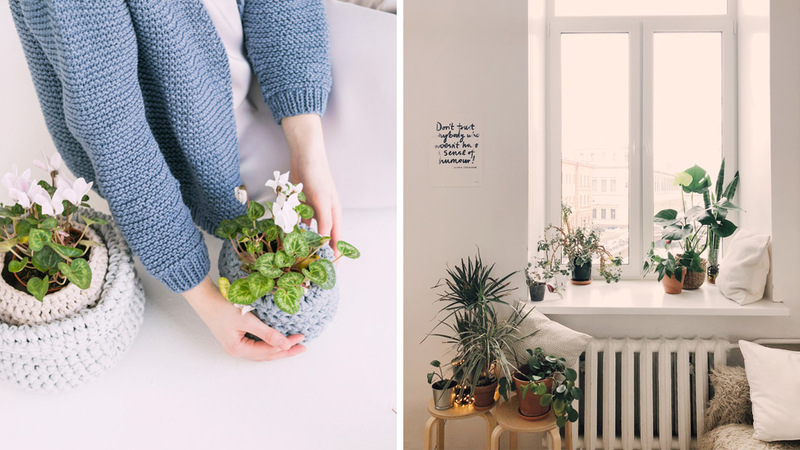 It’s safe to say millennials and those who love lurking online are obsessed with plants and love caring for a pot or two at home. 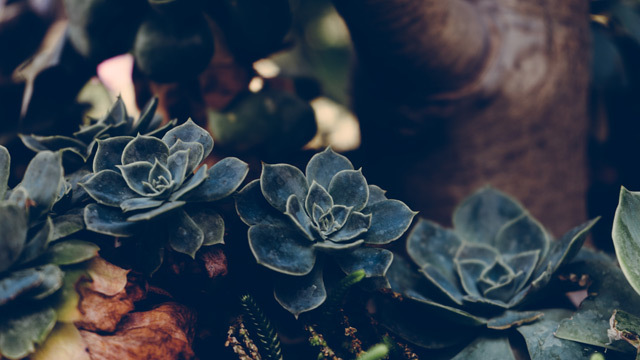 Simply tap your Instagram app, search for #succulents and you’ll have different stores selling low-maintenance plants right at your fingertips. Aside being easy to care for, the colors of succulents can brighten up a corner or a room in a snap. Keep your pots healthy by watering it when the soil has completely dried. As the name suggests, air plants do not require soil to grow. “It can be a statement piece you can place on a side or coffee table,” says Marvz. Mist it every other day and let it dry out completely before watering. A crowd-favorite, this beautiful plant takes its name from the distinct, violin-shaped, puckered leaves it has. “This plant has been making its appearance everywhere—from Instagram to design magazines and blogs,” shares Marvz. Maintain the plant by pruning the branch tips before the new leaves emerge. With its large leaves, the Monstera deliciosa can help you create your own paradise in the city. Keep it in a well-lit spot away from the spotlight and make sure you dust the leaves regularly. Looking for a lovely way to spruce up blank walls? Devil’s Ivy is known to crawl out of its container into a cascade of heart-shaped leaves. If you have pets at home, best not to care for a pot as it’s poisonous to furry friends. “This is a fantastic variety of fern because they have frilly, fun leaves that are different from the usual thick leaves of indoor plants,” says Marvz. Place your Maidenhair fern in a spot that gets indirect morning or afternoon sun. Another crowd-favorite, it’s known for its upright leaves that will surely captivate the attention of guests. It can be placed in the bedroom as it’s known to release oxygen at night. A plant that thrives in a place with a good balance of light and shade, rubber plants need bright light to remain healthy. Repot it as needed and remember to prune regularly to maintain the compact shape. Many prefer the Lady Palm as it can give a space an instant tropical vibe that’s laid-back and relaxing. Don’t forget to trim the dead fronds. Who knew moss can be so appealing? A glass mossarium is perfect for spaces with very low light. Those who live in condo units may start a mossarium that can be placed on a windowsill. Keeping the soil moist is a must when caring for moss.